In November of 2018, TABS Analytics conducted the fifth annual survey of purchase trends affecting the U.S. cosmetics market. TABS, founded by Dr. Kurt Jetta in 1998, is a leader in consumer-packaged goods (CPG) industry for outsourced sales and marketing analytics. We provide sales and marketing professionals with detailed CPG analytics to give them a competitive advantage when determining their sales, marketing and business strategies. As we have done for the past five years, we applied our survey analytics methodology to the cosmetics market in the U.S.to measure all-outlet trends across a broad spectrum of color cosmetics segments. Our analysis focuses on information related to consumers who make regular purchases of cosmetics. To this end, we survey 1,000 women ages 18 to 75 at the same time each year to avoid seasonality conflicts. One of the goals of our annual survey is to provide a cosmetic market analysis report that will help businesses develop a more targeted marketing strategy for cosmetic products. For an overview of the highlights of our cosmetic market analysis with insights from Dr. Jetta, read on. 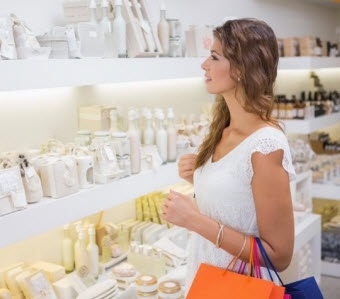 Shelton, CT – November 27, 2018 – Faced with fewer heavy buyers in key demographics, declines in purchasing across all product types and generally less consumer engagement in stores and online, the cosmetics industry is on the precipice of recession, according to the TABS Analytics 5th Annual Color Cosmetics Study. 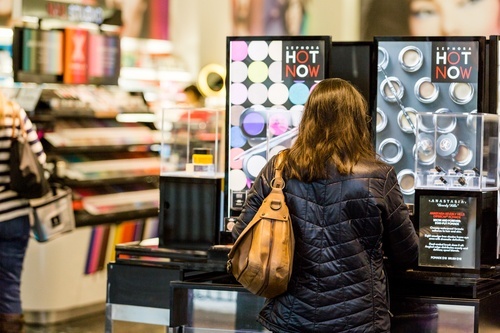 The study offers insights into cosmetics purchasing trends, including who buys cosmetics, the specific products consumers buy, the outlets at which they make purchases, the factors influencing purchase decisions, and year-over-year changes in behavior and attitudes. 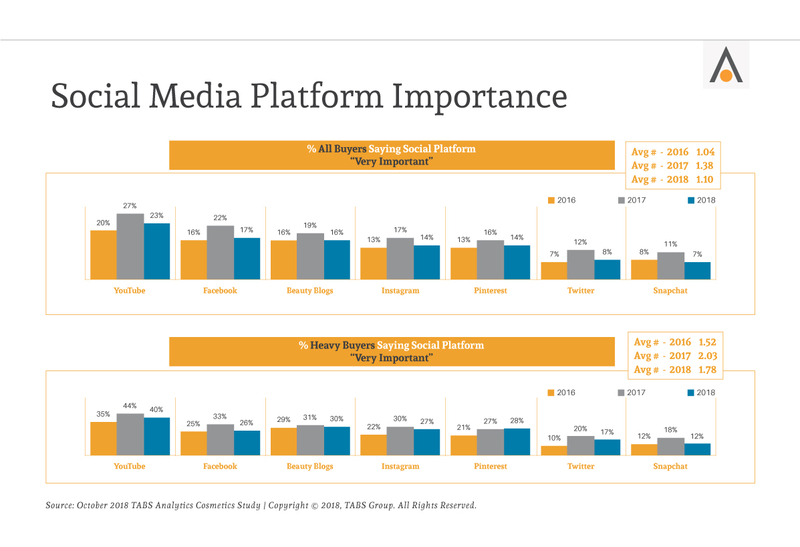 YouTube, Facebook, beauty blogs and other social media channels are increasingly important to women when they are deciding which cosmetics to purchase, according to the 2017 Cosmetics Study survey released by TABS Analytics. The TABS study is seeing social media’s impact on brands grow since the inception of the survey four years ago. 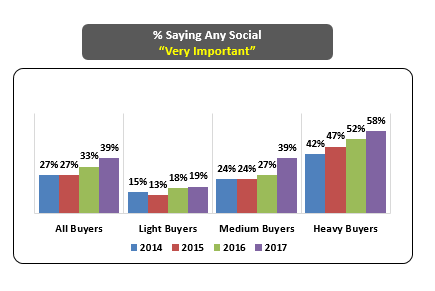 Among all buyers, 39 percent said that social media is very important – up from 27 percent in 2014. Shelton, CT – November 28, 2017 – Women who buy 10 or more types of cosmetics products annually (defined as heavy buyers) say online reviews are now more important than saving money when it comes to making purchasing decisions, according to TABS Analytics’ Fourth Annual Cosmetics Study. According to the study, 52 percent of heavy buyers are influenced by online reviews, but only 49 percent like to shop at cosmetics stores with good deals. Deal preference among heavy buyers dropped 11 percentage points from 60 percent in 2016 to 49 percent this year. But for light buyers (who annually buy 1-4 types of products) deal preference remains strong (42 percent) compared to online reviews (17 percent). For medium buyers (5-9 types purchased), deal preference (48 percent) also tops online reviews (25 percent). TABS Analytics conducted its second annual U.S. Cosmetics Study in November 2015 to analyze key trends and drivers for the $13 billion cosmetics market (market size excludes skin care and hair care products). Within the general market – Food, Drug, Mass, Club and Dollar stores (FDMCD) – there were modest gains in penetration (households buying at least one time per year) and regular purchases (households buying at least twice a year), with Target being the primary recipient. Target’s penetration increased 11 percent over 2014, and “purchased regularly” frequency increased by 23 percent. Although mass retailers such as Walmart and Target remain the most popular outlets for cosmetic buyers overall (59 percent penetration), the survey found that the fastest-growing cosmetics retail channel is specialty beauty outlets, which showed an 8 percent increase in penetration to 41 percent and a 19 percent increase in regular buyer purchases to 25 percent compared with 2014. 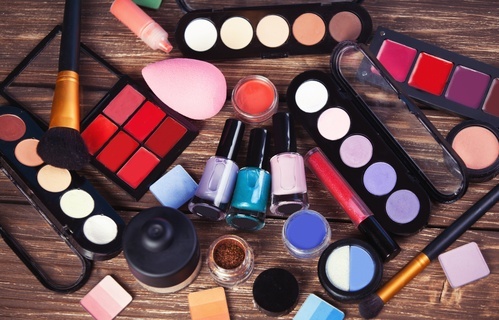 TABS Analytics’ second annual U.S. Cosmetics Study found that millennial women (ages 18 to 34) are the heaviest buyers of beauty products in the $13 billion cosmetics market (market size excludes skin care and hair care products). Millennials are twice as likely to be heavy buyers (defined as purchasing 10+ types of products a year) and account for 47 percent of all heavy buyers. This compares to to the average heavy buyer percentage of 29 percent for the cosmetics industry. TABS Group announced today that the company’s second annual U.S. Cosmetics Study found that millennial women (ages 18 to 34) are the heaviest buyers of beauty products in the $13 billion dollar cosmetics market (market size excludes skin care and hair care products). Millennials are twice as likely to be heavy buyers (defined as purchasing more than 10 types of products a year) and account for 47 percent of all heavy buyers. The study also found that higher income correlated to likelihood of being a heavy cosmetics buyer. Within the 13 percent of the population with income of $125,000 or more per year, 39 percent of millennial women are heavy buyers, compared to 29 percent of the population buying cosmetics.